Looking For a Nairobi Safari Experience? Informative, Safe, Interesting! 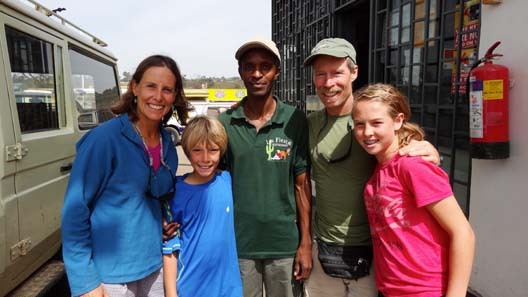 "Besides being an all around polite, fun and trustworthy guide, Martin was extremely professional and knowledgeable in many areas of Kenyan natural and cultural history. He is also a very safe driver, which was reassuring. 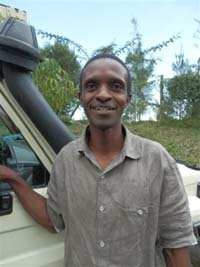 We highly recommend Martin to tour you around Kenya."